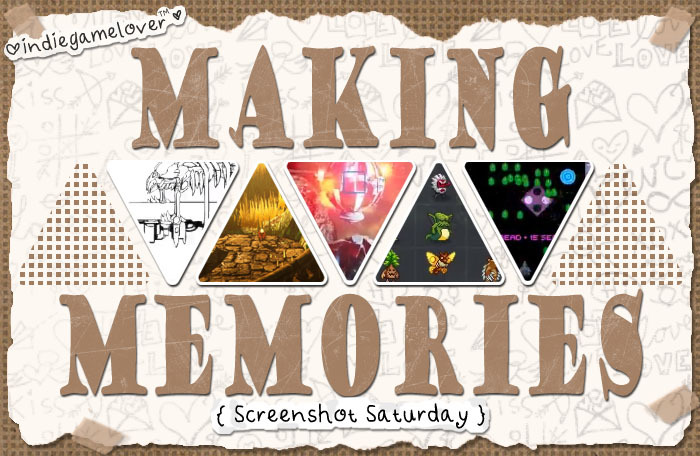 A hand collected selection of some of this week's Screenshot Saturday finds. Featuring: Widower's Sky, Monster Sanctuary, Nova Forge, Retro Space Ball, & Another. Here´s the process i´ve been using when designing levels for the game!